4 Fresh Juices for an Early Morning Energy Boost (From the Path Fitness & Lifestyle Journey). No time to make your own? Get Ningxia Red delivered straight to your door step from Young Living Essential oils. 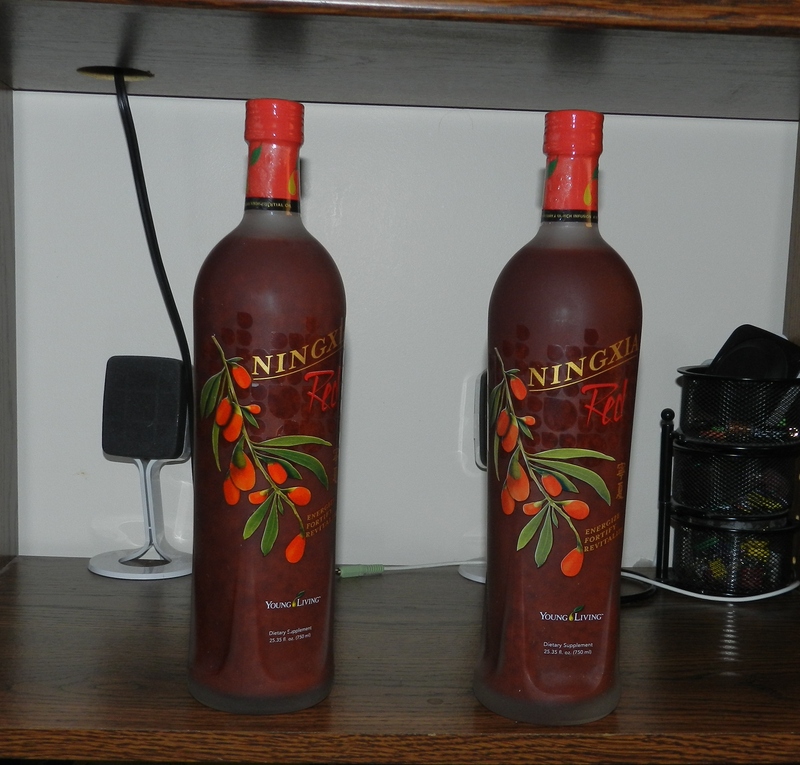 I’ve been drinking Ningxia Red for years now, and just love how it makes me feel. I feel more energized. There’s a whole website that explains the benefits of Ningxia Red. for more details click here. This entry was posted in Essential Oil Infused Products, Food and tagged energy boost juices, fortified energy drink, Juices for breakfast, Natural Energy boosting drinks, Ningxia red. Bookmark the permalink.